AdoRX, a biotech startup founded last year to develop and pursue discovery of new treatments for Cancer based on Adenosine modulators has now raised $10 million in its first ever investment round from Maryland based Epidarex Capital and biotech investment vehicle CRT Pioneer Fund. 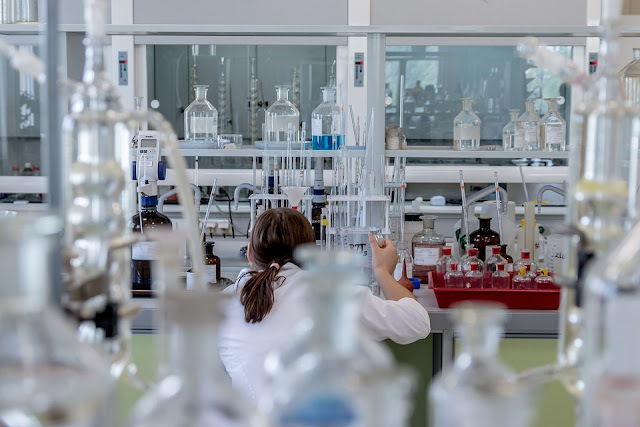 AdoRX which is a spin-off from Epidarex Capital and is led by the former U.K. site of Novartis Institutes of BioMedical Research Pete Finan will make use of this investment to discover new modulators for the treatment of Cancer. Concerning the investment, Pete Finan the company's CEO commended the company saying "We have assembled a team that has discovered in excess of 25 clinical candidates to address this drug discovery challenge. We are pursuing fit-for-purpose adenosine receptor antagonists that are specifically designed to overcome a high adenosine environment." Other members of the company's team includes notable individuals from biotech companies including including Novartis, Exotec, Atopix and Orca health and with this investment would make use of its talent pool and resources to develop its cancer therapies for mainstream push to various clinics. AdoRx also now joins the list of several U.K.based biotech companies which have raised good funding from various investors to develop treatments for certain health issues, A list which includes a very good number of Cancer treatment developers which have popped up recently in the U.K. making the company a very good location for the growth of biotech firms.